Social Kinnect & Media Kinnect win the digital media mandate for IB LED- Indiabulls Group’s foray into the Professional LED lighting business. Social Kinnect will handle digital creative duties which majorly consist of strategy and management of the brand’s digital assets. Media Kinnect’s exclusive digital media buying and planning arm will handle the Digital Media Buying/Planning requirements for the brand. IB LED is an initiative from Indiabulls Group, launching them into the LED Business with an aim to make ‘Lighting Simplified’ through a first of its kind B2B solution. Indiabulls are launching an LED lighting solution where establishments across commercial, industrial, retail, outdoor and residential properties, can SWITCH to LED lighting at ZERO COST & save money on power bills. To solve this problem, IB LED has come up with a unique solution of providing a ZERO UPFRONT COST benefit. Instead of investing in higher Cap-ex upfront, this solution converts it into an Op-ex model where the monthly outflow is equal to, or less than the money saved from the electricity bill, hence living up to the promise of providing a ZERO COST lighting solution. Rohan Mehta, CEO – Social Kinnect + Media Kinnect commented on the win saying, “IB LED is an exciting brand to work with as they have a completely new operating model in place which is not only unique but also challenging to work with. This is especially interesting to me as I have prior experience as a Certified Energy Manager. LEDs have gained a lot of popularity in recent times and have become the first choice in lighting. 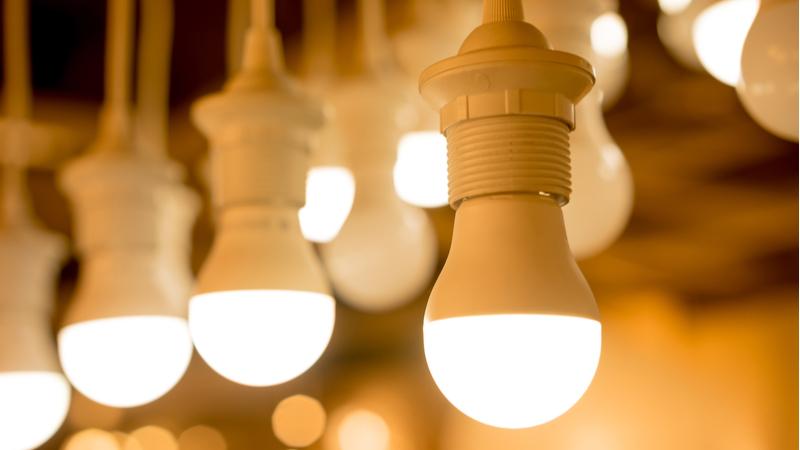 Also, this operational model can be a game-changer for the lighting industry. Digital platform will play a key role in spreading awareness and generating leads for the business.